Whether you are a treadmill-tromping active adult or an older senior with limited mobility, there are new ways of thinking about the kitchen. The kitchen is arguably the most important room in the home, everyone wants to know, “What’s Cooking?” For the new-home shopper of any age, it remains vitally important to demonstrate the endless possibilities of today’s high-tech, high-style kitchens. 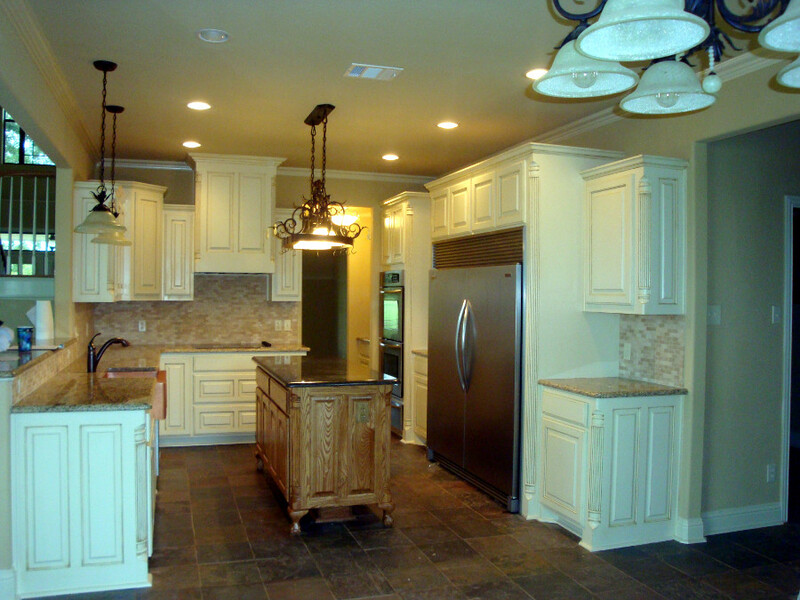 Here are five top trends for designing your new mature kitchen. 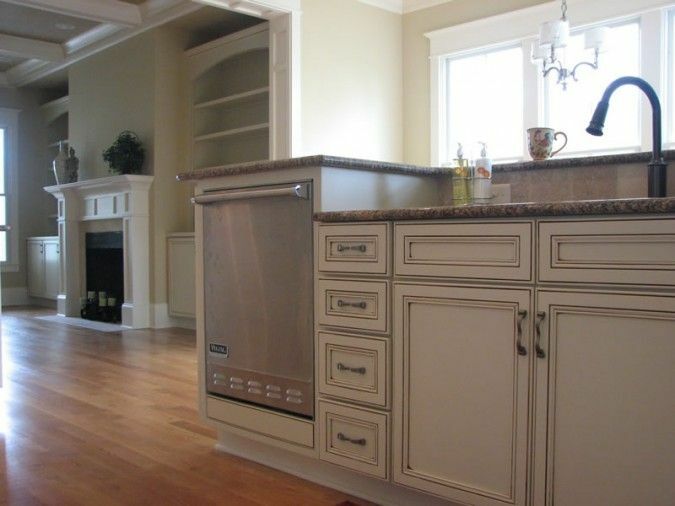 While that is usually the most important tenet invoked when assessing a real estate purchase, it has become equally important to consider that when laying out a kitchen for mature adults. 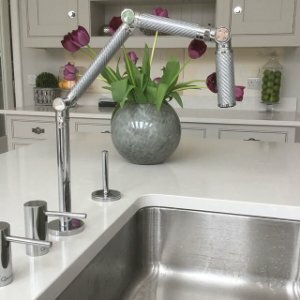 Rethinking the placement of appliances, sinks, and storage so their locations are more comfortable for bending, reaching, and working will be the key to designing your kitchen specifically for you. Take the double oven, for example. 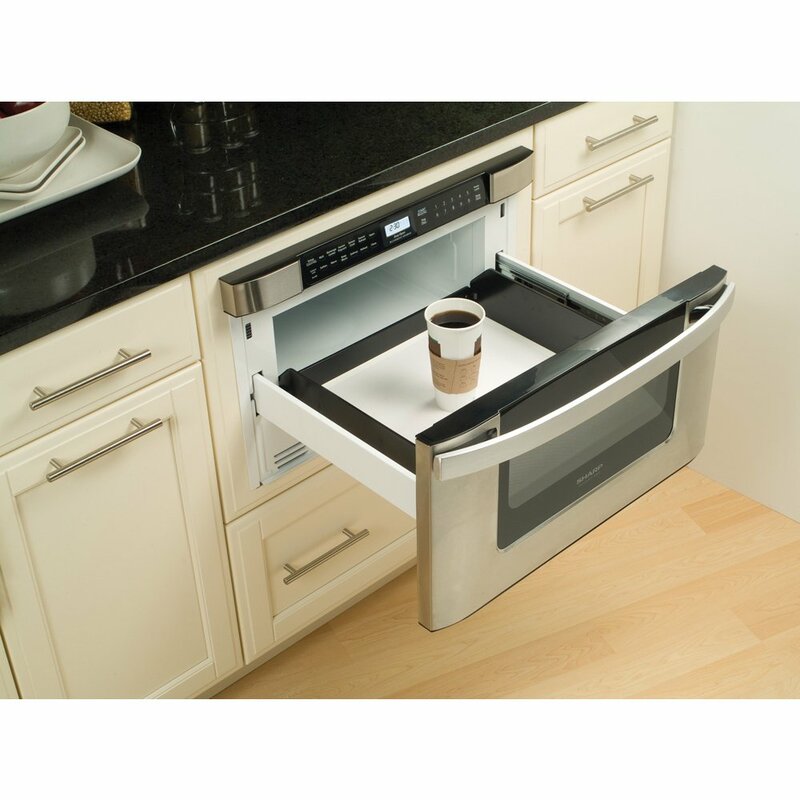 Why not install them in two separate locations — splitting, not stacking them – and eliminate that awkward oven on the bottom? Realize that the over-the-range microwave might be not only difficult but also dangerous for the average consumer. When dedicating space to a built-in refrigerator, cautions Peterson, make sure that space allotted never extends beyond the countertop. When installing a free-standing fridge, a 24-inch depth is a good rule of thumb. A bar sink in the nearby dining or family room creates more possibilities when entertaining. Working sinks are often two-to-three inches deeper today, accommodating larger pots and pans and keeping splashing to a minimum. Stylish options range from apron sinks (also known as farm sinks) to sleek, contemporary stainless steel designs. And how about a pop of color? While granite is still popular, the countertop world has opened up with new possibilities that are Earth-friendly, such as lava stone counters that emit zero toxins. Butcher block is making a comeback, and soapstone, limestone, glass, copper, and concrete are other natural countertop materials. Recycled glass and metal shavings sealed into a transparent matrix also are environmentally conscious choices. So are low-VOC paint and bamboo flooring. Natural woods such as walnut, mahogany, hemlock, and bamboo, are making strong appearances. 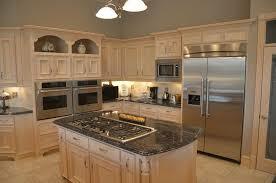 Contrasting colors and two-tone colors are popular, not only for cabinets but for countertops and appliances as well.